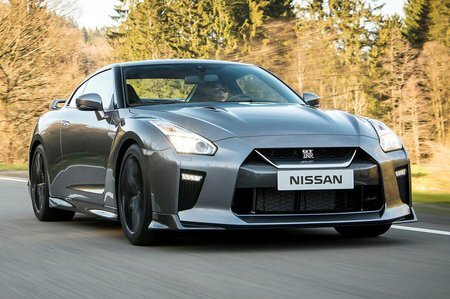 Nissan GT-R Running Costs, MPG, Economy, Reliability, Safety | What Car? 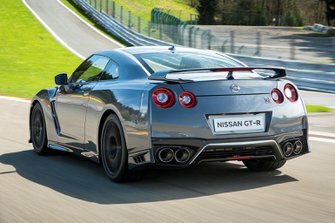 Even the entry-level GT-R comes with six airbags, keyless start, 20in wheels, LED headlights and parking sensors all round as standard, as well as an infotainment system with eleven speakers, DAB radio and SD-based satellite navigation. It’s exactly the kind of generous kit offering commonly used to keep a car like this attractive as it gets a bit long-in-the-tooth. The step-up to mid-level trim looks a bit expensive, given that it only buys Recaro sports seats and a few other bits of cabin trim. The ‘Prestige’ version is offered with extended black, red, ivory or tan leather for a more luxurious flavour, while the ‘Track Edition’ comes with forged wheels, a reinforced body and suspension and a carbonfibre spoiler. 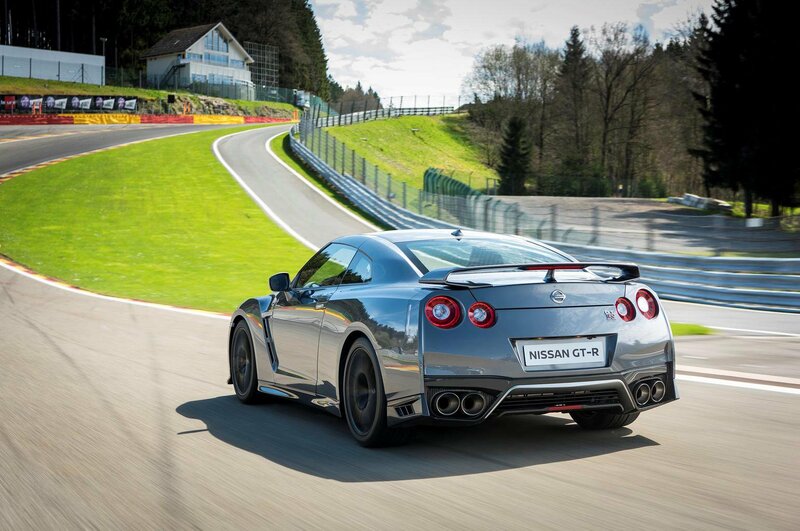 The GT-R’s complicated twin-clutch gearbox and four-wheel drive system are both a bit more needy than you may expect them to be, with servicing due every 12 months or 9000 miles. Expect to be more familiar with your dealer than even that would imply if you regularly use your car on track. That’s not least because track use, or driving with the car’s electronic stability controls disengaged, invalidates Nissan’s factory warranty until an appointment can be made for a full vehicle inspection, according to the car’s handbook. Residual values on the car should be competitive, with a typical example expected to retain around 50 per cent of its showroom value after three years and 36,000 miles.